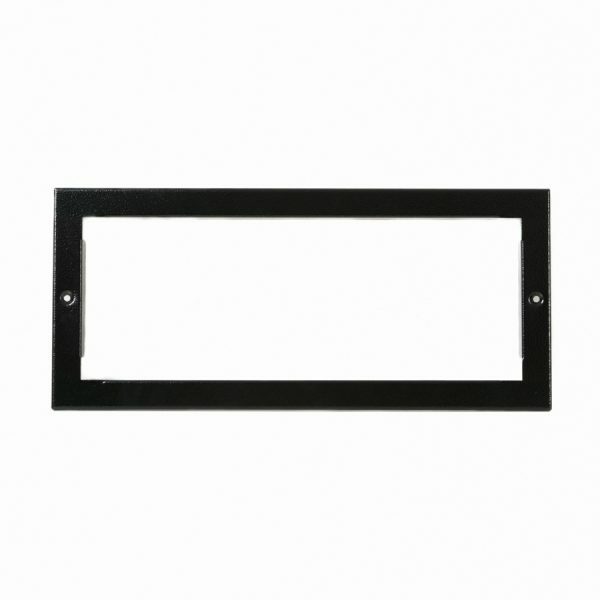 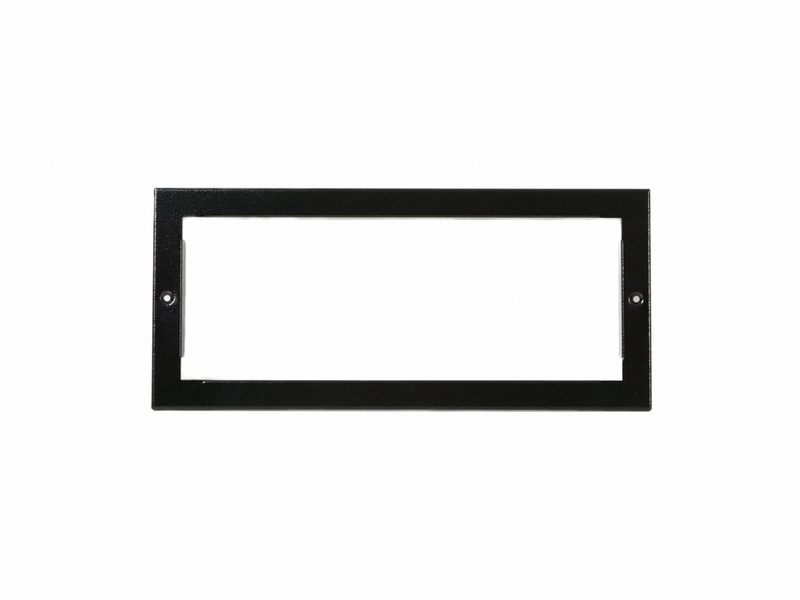 For use with rear access letterboxes that are being mounted through a gate or fence, this trims provides a solid frame that fits around the letterbox, and ensures your gate or fence looks smooth without any loose edges. 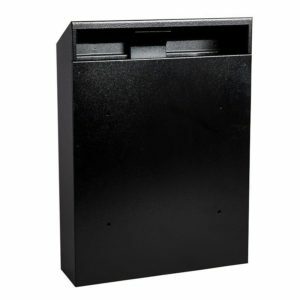 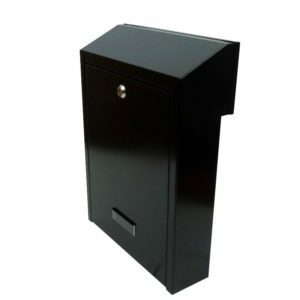 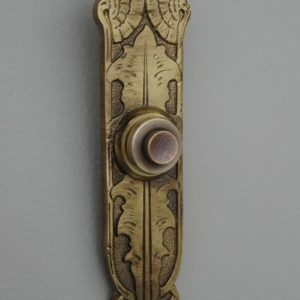 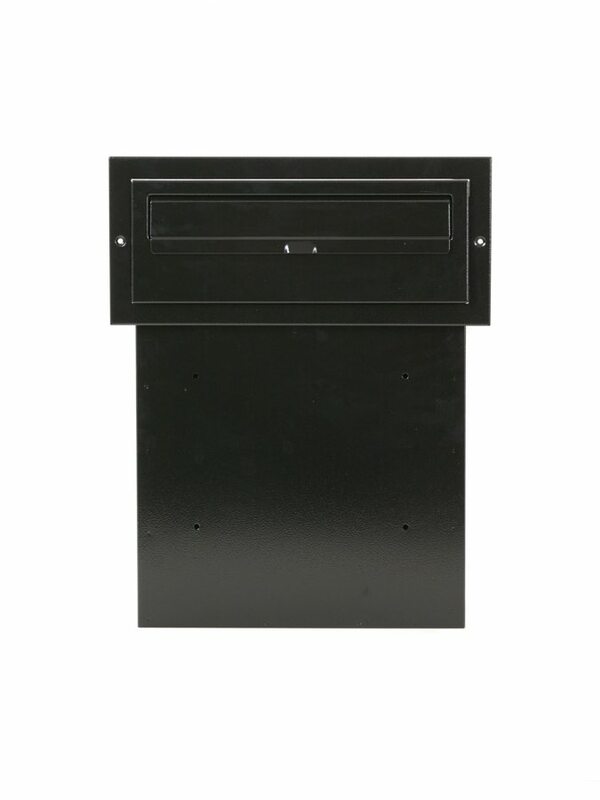 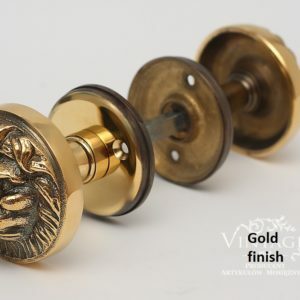 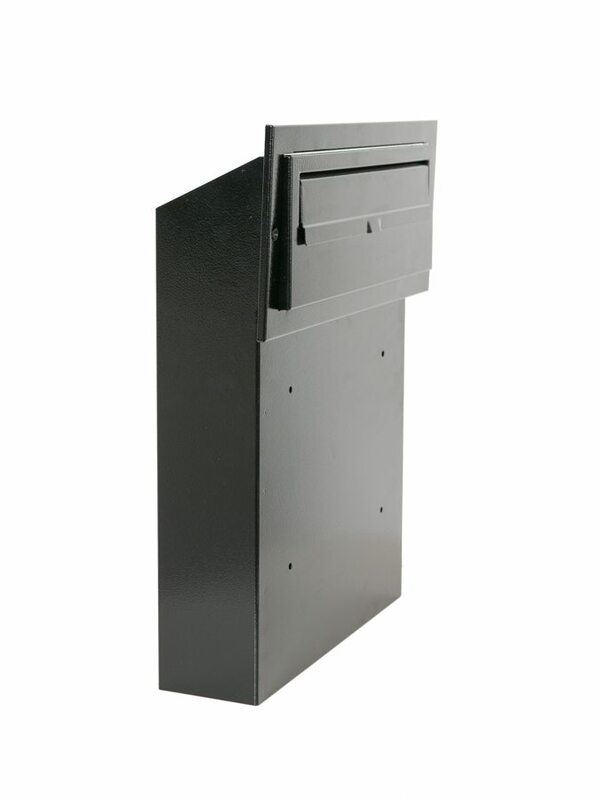 Suitable for use with: w3, w3-1 w3-2 w3-3 and w3-4 letterboxes where they are being fitted through a gate or fence. 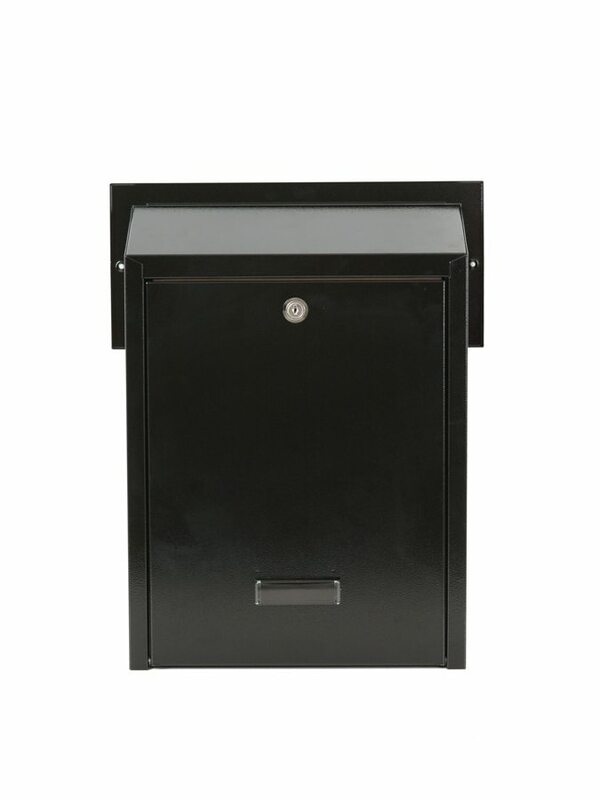 Not necessarily required where a letterbox is being fitted on top of a gate or fence.